As a German wrestling company our website is available in German only. However, we have a couple of things available in English to make things easier for you. The wXw shop where you can order DVDs, T-shirts and tickets is available in English. We do ship worldwide. You can pay via bank transfer or Paypal. Since Oberhausen (16 Carat Gold & World Triangle League) and Hamburg are the two towns with the events that most likely attract fans from outside Germany, we have prepared travel guides and hotel recommendations for both cities. 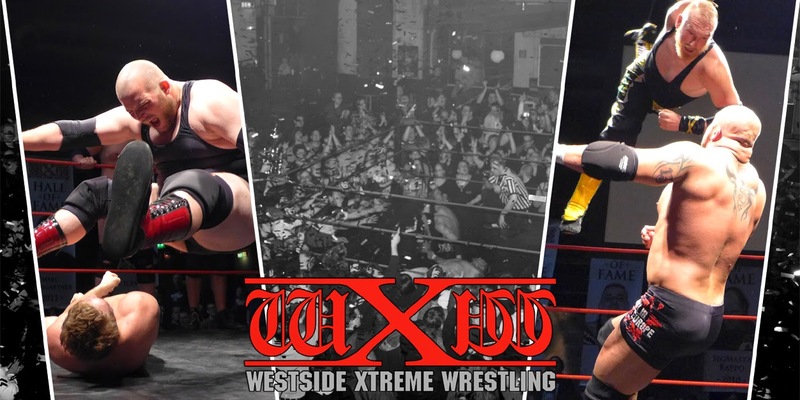 Please find future dates for wXw events HERE. Profiles of our wrestlers can be found HERE.